Watch full My Little Pony: Friendship Is Magic Season 9 Episode 2 full HD online. 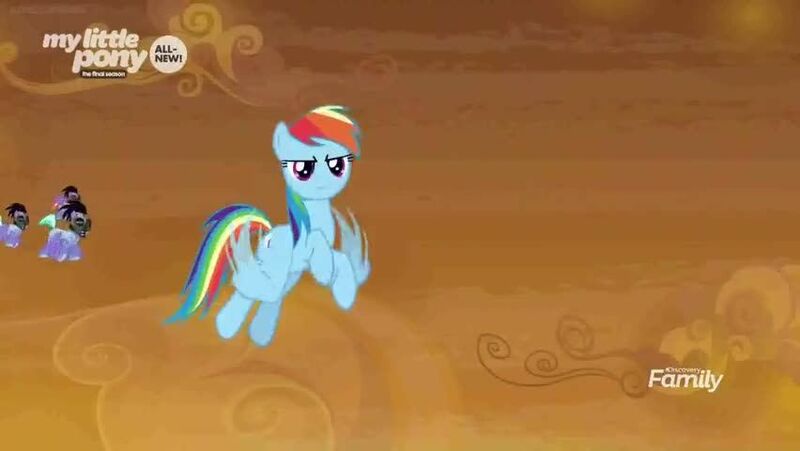 Cartoon video My Little Pony: Friendship Is Magic Episode 197 online for free in HD. King Sombra plans to takeover all of Equestria, while the Mane Six conciliate over the loss of the Elements and Tree of Harmony. 4.3 / 5 - 9 ratings. My Little Pony: Friendship Is Magic Season 7 Episode 18 – Daring Done? My Little Pony Friendship Is Magic Season 5 Episode 15 Rarity Investigates! My Little Pony Friendship Is Magic Season 5 Episode 13 Do Princesses Dream of Magic Sheep? My Little Pony: Friendship Is Magic Season 4 Episode 22 Trade Ya! My Little Pony: Friendship Is Magic Season 4 Episode 7 Bats! My Little Pony: Friendship Is Magic Season 2 Episode 7 May the Best Pet Win!